I am a PhD candidate in the Department of Computer Science at the University of Virginia. I am currently doing research on Adversarial Machine Learning with Prof. David Evans and Prof. Yanjun Qi. Previously I was an engineer at NISL, Tsinghua University. More information in my CV and Google Scholar profile. 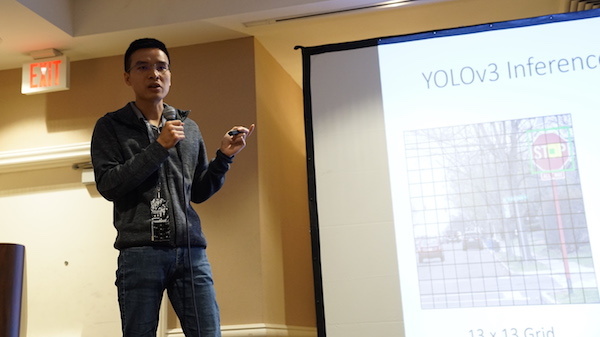 On August 11, 2018, I gave a talk at the CAAD village of Defcon 2018 in Las Vegas about adversarial examples against object detection models. This work was conducted at Baidu X-Lab while I was an intern researcher in summer 2018. 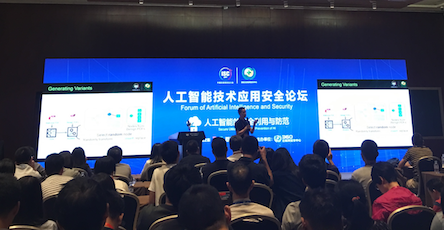 In September 2017, I gave several invited talks on my research projects in China, respectively at Tsinghua University, Internet Security Conference 2017, Beijing University of Posts and Telecommunications, Baidu, Shanghai Tech University, and SangFor. We propose a new strategy, feature squeezing, that can be used to harden DNN models by detecting adversarial examples. Feature squeezing reduces the search space available to an adversary by coalescing similar samples that correspond to many different feature vectors in the original space into a single sample. Machine learning is widely used to develop classifiers for security tasks. However, the robustness of these methods against motivated adversaries is uncertain. In this work, we propose a generic method to evaluate the robustness of classifiers under attack. The key idea is to stochastically manipulate a malicious sample to find a variant that preserves the malicious behavior but is classified as benign by the classifier. We present a general approach to search for evasive variants and report on results from experiments. 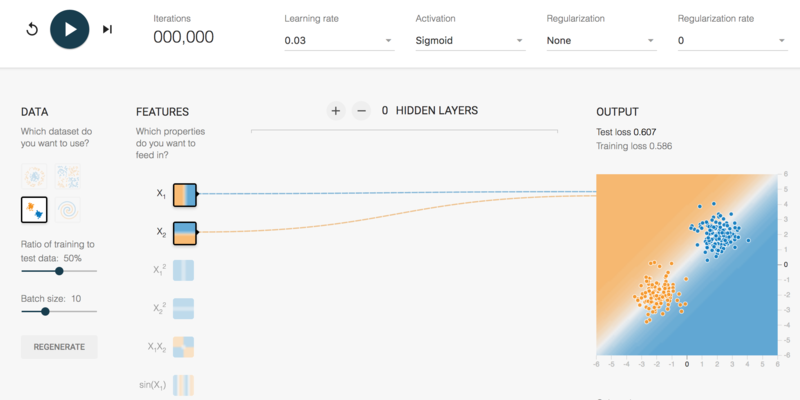 We used a customized Tensorflow Playground in the machine learning course. I assisted Prof. David Evans in developing an undergraduate operating system course (focus on system programming), which is the first course to use the Rust programming language in the world. 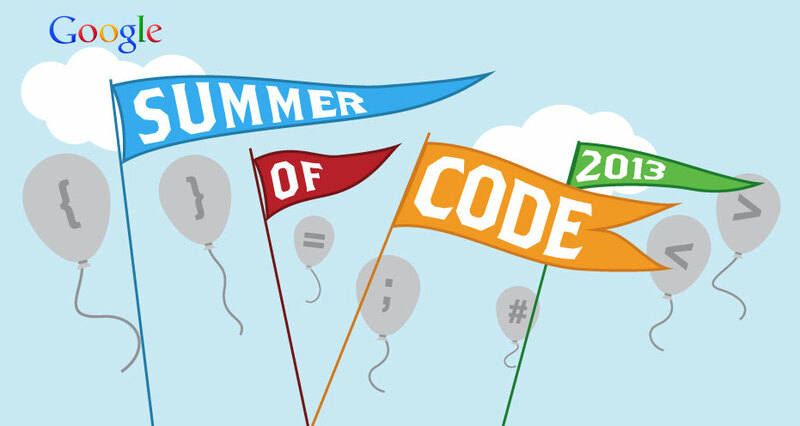 I was invited by Fyodor, the author of Nmap to write a post in the Google Open Source Blog introducing my exciting experience with the Google Summer of Code program. Theme uses Bootstrap. Inspired by Fuwen Tan's home page.